Shadows-On-the-Teche is a short drive from our marina and have events throughout the year. NEW IBERIA, La. 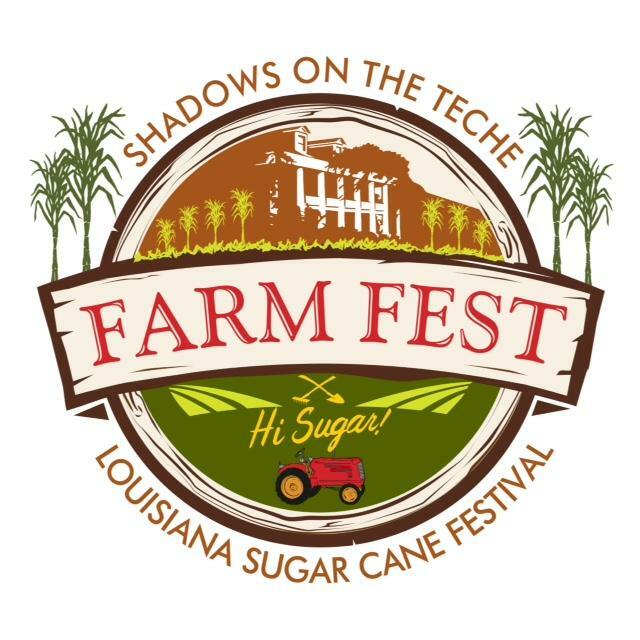 (July 15, 2017) — The Shadows-on-the-Teche will partner with the Louisiana Sugar Cane Festival & Fair Association to host Farm Fest on Thursday, Sept.21, 2017 from 4 – 8:30 p.m. 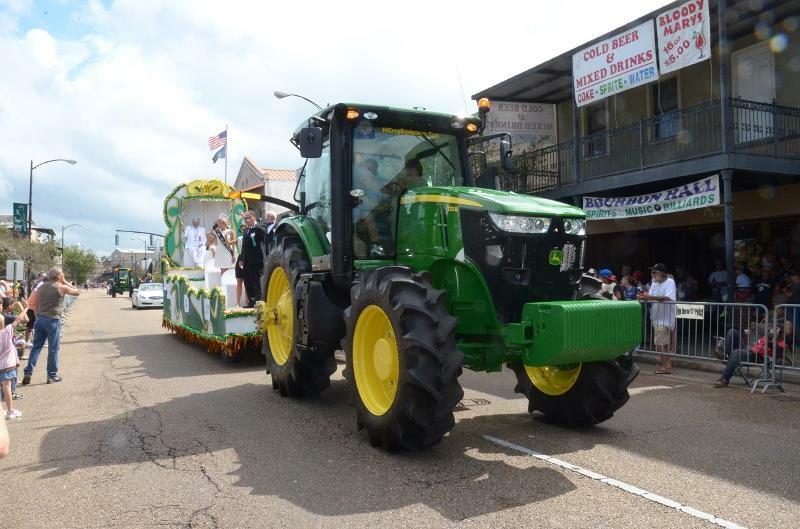 The event will recall Farmers’ Days of past Sugar Cane Festivals when people from the sugar-growing region celebrated the beginning of the harvest season by honoring farmers who grew the area’s most significant economic crop. Young people dressed in their version of farmer’s attire with a straw hat and a red bandana searched New Iberia’s Main Street for festival food and fun. Now festival goers can attend Farm Fest with the same expectations for food and fun. The following are some examples of food and activities which will take place at the event. Enjoy hamburgers, hot dogs, Chili Fritos, and other festival food. Music will be performed by “2 in the Chamber.” A square dancing demonstration will be followed by a chance to dance the evening away. Thirst from dancing can be quenched by different beverages including beer and wine. Sugar, the central product, will star in a cupcake walk to satisfy a sweet tooth and sugar cookie decorating. A petting zoo for younger attendees will also be offered. Games will be available for all ages including a special “Sugar Cube Sweepstakes” with prizes. A farmer’s market will offer fresh produce and products for sale. Admission is $10 per family. Tickets for food and games available for purchase. Minors must be accompanied by adults. For more information, click Shadows. The Iberia Parish Convention & Visitors Bureau is the official parish marketing agency promoting New Iberia, Avery Island, Jefferson Island, Jeanerette, Loreauville and Delcambre as a destination. Marketing programs target leisure travelers, business travelers, media, entertainment industry, and the travel trade including group tour planners, meeting planners, sports planners and special event planners. The bureau operates a parish welcome center in New Iberia.